Researchers in the US have discovered an enzyme in the brain of schizophrenia suffers that appears to counteract the effects of antipsychotic drugs, the only known treatment for the condition. Heidi Vella investigates the potential of this new research to finally develop a cure to a condition that has seen little progress for more than twenty years. 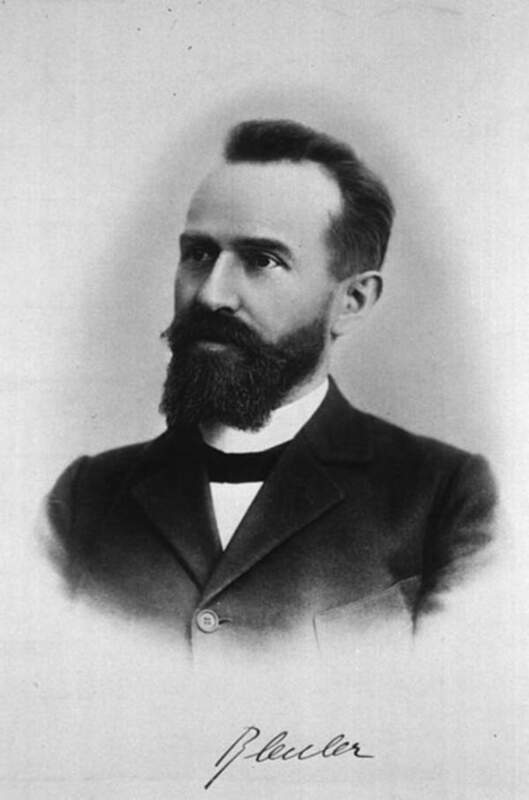 Eugen Bleuler coined the phrase schizophrenia. 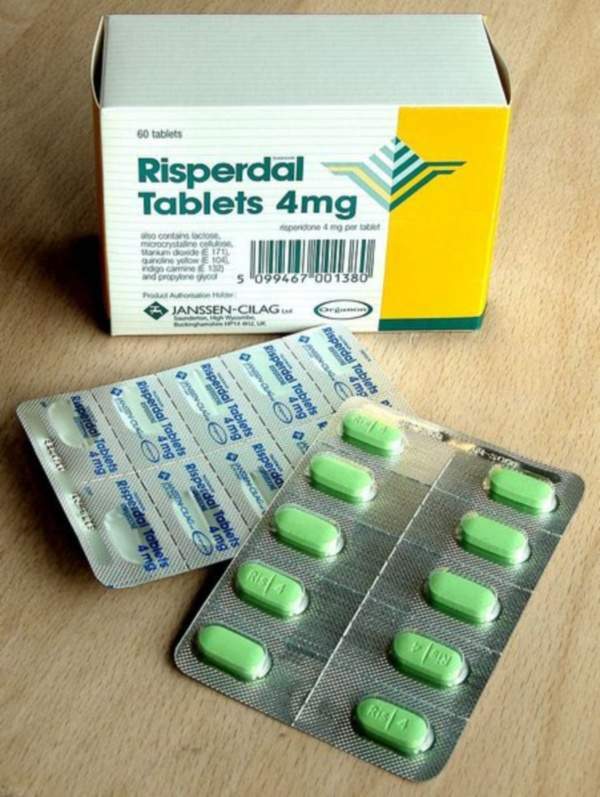 Risperidone was one of the antipsychotics tested on mice during the clinical study. Drug discovery for schizophrenia has been at a standstill for more than twenty years. Since first generation antipsychotic drugs were discovered in the 1950s, and the second generation were released in the 1970s, there have been no other pharmaceutical developments to treat this stigmatised mental illness which affects one percent of the world’s population. Adding further despair to this altogether bleak picture is the fact antipsychotics don’t work for around a third of all patients. This anomaly in the treatment of schizophrenia has plagued mental healthcare professionals for years, rendering them powerless to medicate the common symptoms of Schizophrenia – delusions, hearing voices, hallucinations and loss of motivation. "Adding further despair to this altogether bleak picture is the fact antipsychotics don’t work for around a third of all patients." However, hope has sprung from new research conducted at the Mount Sinai School of Medication in the US. After two to three years of research, they have discovered a highly expressed enzyme called HDAC2 that can be found in schizophrenic patients who have been treated for long periods with antipsychotics. They have also discovered a drug that at early clinical studies works to repress this troublesome enzyme. "We had previously found chronic antipsychotic drug administration causes biochemical changes in the brain that may limit the therapeutic effects of these drugs," says lead investigator of the study, Dr. Javier Gonzalez-Maeso. "We wanted to identify the molecular mechanism responsible for this biochemical change, and explore it as a new target for new drugs that enhance the therapeutic efficacy of antipsychotic drugs." Gonzalez-Maeso and his team examined the brains of schizophrenia suffers who were treated with antipsychotics and those who were not at post-mortem. In the brains of those who had been medicated they found HDAC2 highly expressed. They then administered the antipsychotics clozapine and risperidone to mice for 21 days via an injection; after the chronic treatment the HDAC2 protein was again highly expressed. According to the lead author of the study, Mitsumasa Kurita, over time this enzyme in the brain begins to compensate for the prolonged chemical changes caused by antipsychotics, which are largely considered toxic drugs, resulting in the lower expression of the mGlu2 receptor and eventual reduced efficacy of the drugs. "Hope has sprung from new research conducted at the Mount Sinai School of Medication in the US." It’s important to note that standard prescribed medication for schizophrenia is generally second-generation antipsychotics. Should one not work others would be tried, until eventually clozapine would be prescribed. Colzapine is a last treatment option because it is expensive and has strong physical side effects that if not monitored can lead to death. However, Vanessa Pinfold, a research fellow at Rethink Mental Illness, says clozapine is considered the best antipsychotic drug available. Gonzalez-Maeso and Kurita tried a known HDAC inhibitor suberoylanilide hydroxamic acid (SAHA), which is currently undergoing trials for cancer, on mouse models treated with the drug to prevent the detrimental effect of clozapine, allowing the antipsychotic to work. 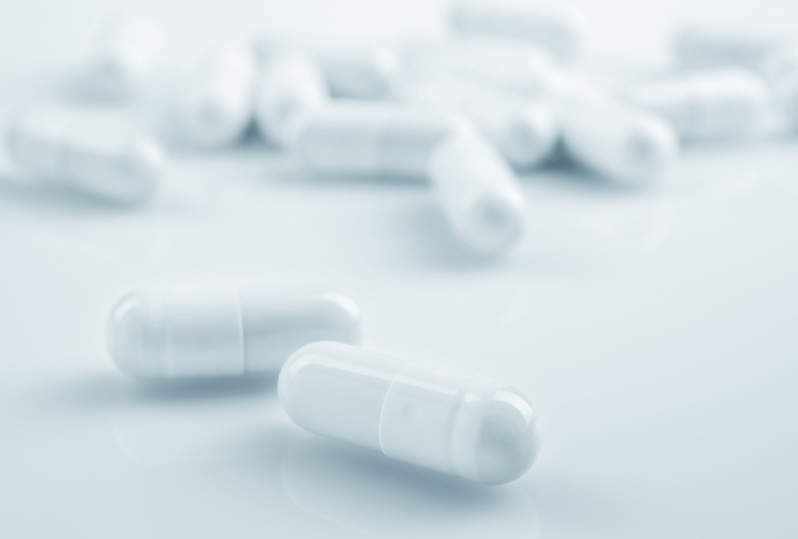 The trial appeared to be successful; however, at the moment SAHA inhibits the entire family of HDACs and not just HDAC2, which the researchers are working on refining. Does the research convince schizophrenia experts? After looking at the research, director of the National Collaborating Centre for Mental Health at The Royal College of Psychiatrists in the UK, Dr Tim Kendall, says he isn’t entirely convinced yet: "I’d say mouse models, particularly in mental health, are very difficult to translate into real effective human drugs." "It’s important to note that standard prescribed medication for schizophrenia is generally second-generation antipsychotics." "I know it’s a really crucial step, but they would have to go and not look at post-mortem human brains but actually look at treatment resistant living patients. Look and say can we identify an enzyme marker for treatment resistance?" Although it’s not clear if their theory would apply to all treatment resistant patients, Gonzalez-Maeso says he is committed to working on the development of these current discoveries, but admits they are ‘years’ away from an actual workable drug. First they want to understand the exact working mechanisms of the HDAC2 and how it inhibits the mGlu2 receptor. Nevertheless, it is welcomed by healthcare professionals who are frustrated by the lack of drugs on the market. Pinfold says: "It’s so unsatisfactory our current drug treatment options and there hasn’t been any new breakthroughs for many years. "[What] they’re doing in this trial, taking some of the active ingredients we’ve got already and using them effectively in combinations. If that can produce a better medication combination for people we’re really supportive of that." What has stalled new drug development? Largely the drought in schizophrenia drug development is due to a lack of understanding about the way the brain works, as well as it being a harder organ to test on. "The problem is we don’t understand enough, or this is what some people are saying – about how the brain is working and how to create a person centred drug regime. At the moment you just have one drug and it blasts the brain, basically," says Pinfold. 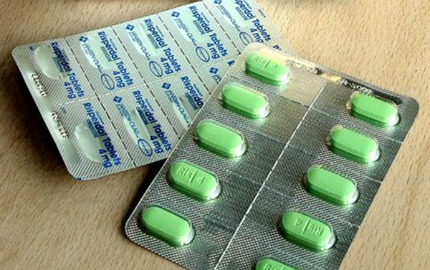 Antipsychotics were discovered largely by chance while researchers were trying to develop an anaesthetic, but now they earn the pharmaceutical industry billions. In America alone they create a revenue of $14.6bn a year, despite the fact they can create horrible side effects such as rigidity, tremors, weight gain, impotence, seizure and nightmares. "In America alone they create a revenue of $14.6bn a year, despite the fact they can create horrible side effects." Recently Dr. Thomas Insel, director of the US National Institute of Mental Health, and Steven Hyman of Harvard University in Cambridge in the US, published papers on the lack of mental health drugs. "Antipsychotics and antidepressants have been some of the most profitable agents for companies over the last two decades," said Insel. "But that doesn’t mean they’re effective. What it means is that they sell and they can be marketed." Pinfold adds: "We’re kind of stuck with the drug companies saying science is better we could invest but at the moment they’re not investing." Should drug companies use their profits to fund more research, or is it simply that science isn’t good enough? "…to develop new drug classes would be very expensive and unlikely to be very fruitful, at least that’s what I hear from people… I suspect that a lucrative market would spur the companies into developing more me-too drugs, if there were any…," says Kendall. What now for Mount Sinai’s research? Most research into schizophrenia medicines are public funded, as is Mount Sinai’s research, which is funded by the Institute of Heath. Although years away, Gonzalez-Maeso says the eventual goal of the research undertaken at Mount Sinai is for SAHA to be taken alongside clozapine for patients who are resistant to antipsychotics in order to reverse this resistance. Or for SAHA to be taken alongside a reduced dose of clozapine which will hopefully reduce it physical effects. The work carried out at Mount Sinai by Gonzalez-Maeso, Kuritia and their team gives hope to healthcare professionals, other scientists and hopefully drug companies, that breakthroughs in brain research and science is not hopeless. It may still be that nobody knows why a third of schizophrenic suffers are resistant to antipsychotics but Mount Sinai’s research is a step closer to uncovering the complexities of this debilitating condition, with the hope of another treatment option becoming available in the foreseeable future. Lurasidone is an atypical antipsychotic agent developed by Japan’s Dainippon Sumitomo Pharma (DSP). Zyprexa (olanzapine) belongs to a newer group of antipsychotic medications called atypical antipsychotics and is widely used in the US.